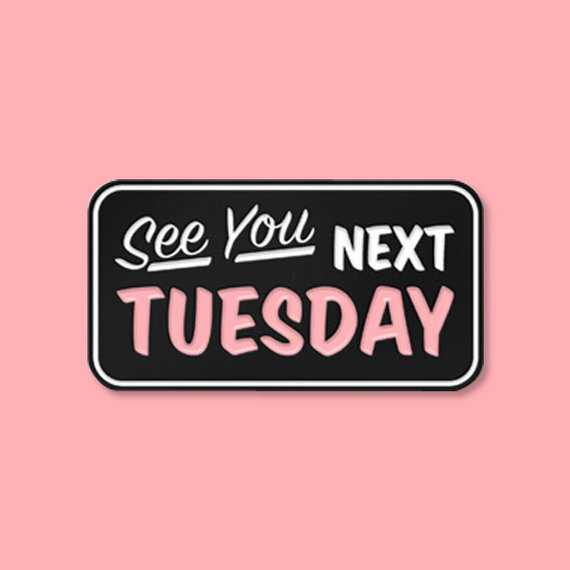 Today is National Pink Day. I honestly do not know why, but we have national days for everything these days. 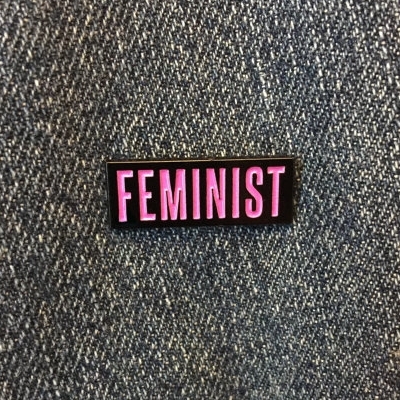 In my current sassy mood, I decided to curate a small collection of enamel pins that celebrate feminist and femininity, because if you self-identify as a woman you are entitled to embrace both. Whether it's a word or phrase you want to take on as your own or you just want to flaunt a bright pink uterus on your denim jacket - there are ways to take on the color pink and rock it as your very own.